Another fantastic addition to the Lunar Active Range. 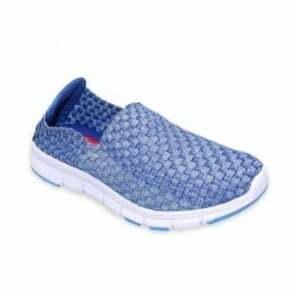 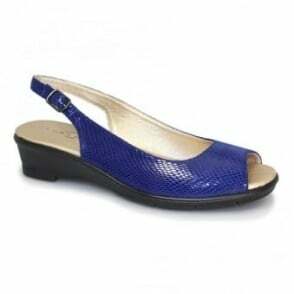 The same comfort and breathable fabric as the shoes, but with a really summery look. 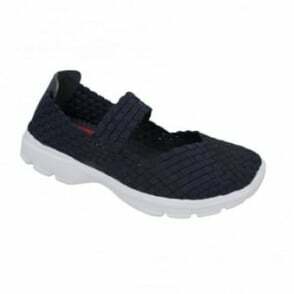 The memory foam sole is an absolute dream to wear and will keep your feet comfortable as long as you are wearing them. 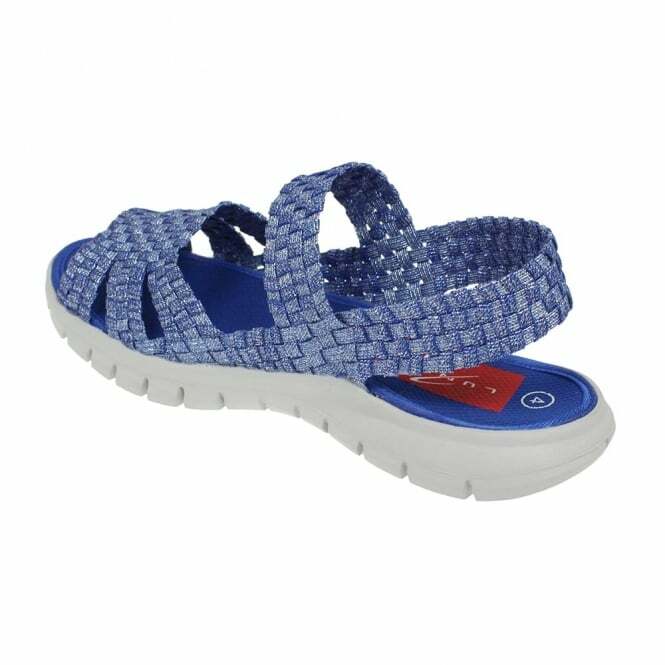 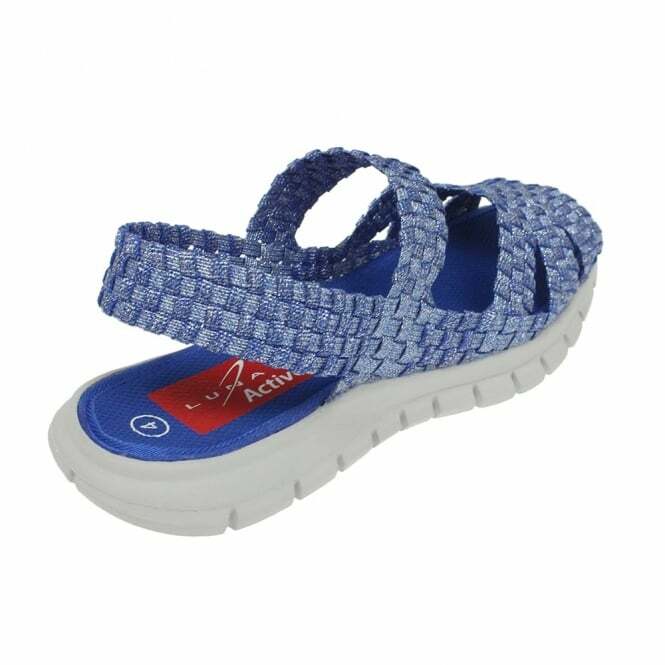 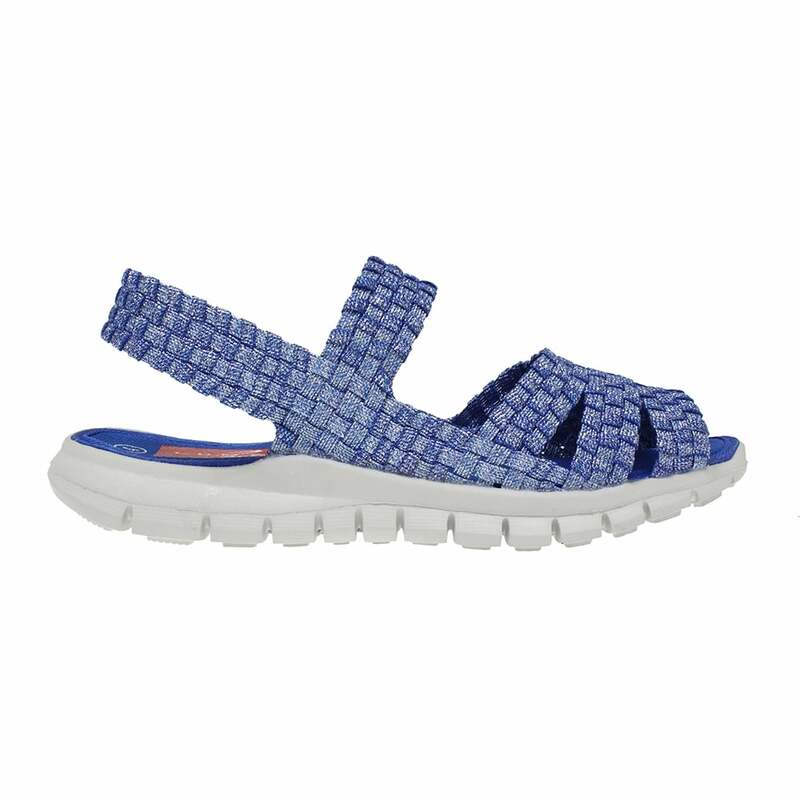 The sandal is lightweight and comes in blue, red and grey. 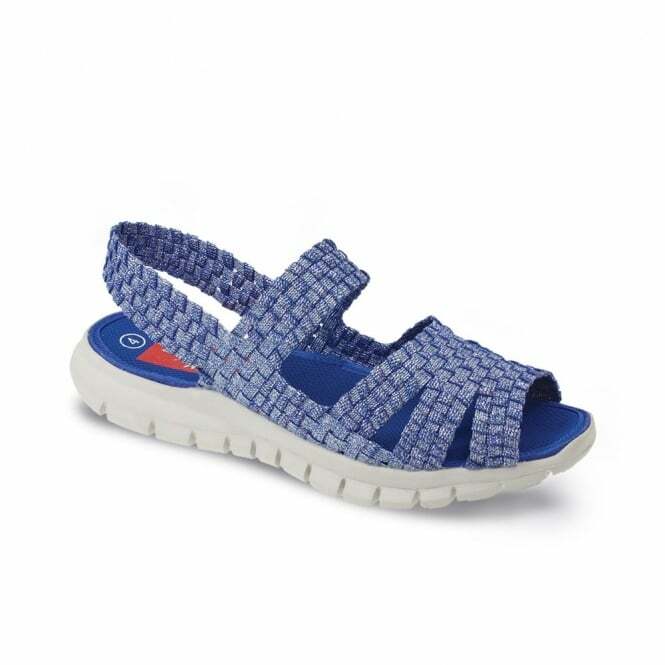 Wear Switch with your favourite casual play suit to meander on Summer Evenings.